Mauricio from Nicaragua is now in Alba (Italy) for the job shadowing phase of our Project “Inclusion through Urban Art & Folk Music”. 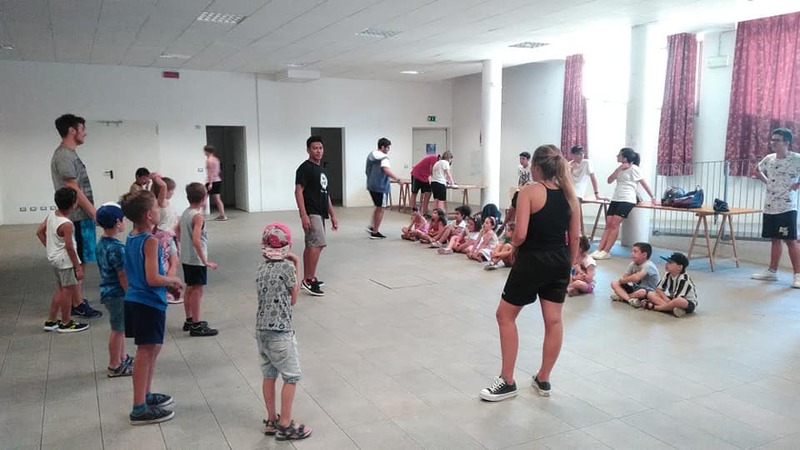 In association Espressione Hip Hop, Mauricio is knowing into details how an informal group of young people created an organization to spread hip hop values and to promote inclusion of children and young people in the province of Cuneo. He is also learning how they organize activities during summertime that help young people to develop their competences. Mauricio is also sharing his experience and knowledge as artist and youth worker that work for the social transformation of his country. Here you have some photos of his stay in Alba together with members of Espressione Hip Hop, during a meeting with the Mayor of Alba and in one activity organized in the area. This project and this activity is possible because of the cofinanciation of the Erasmus+ Programme of the European Union.